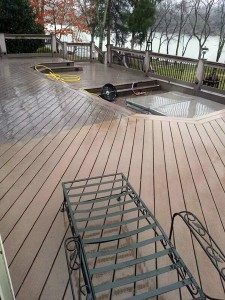 For Nashville area homes that are for sale, Nashville pressure washing is a great way to make sure buyers are not turned off by simple things like a dirty deck or driveway. Exterior cleaning is one of the most cost-effective ways to boost curb appeal and let potential buyers know that the home was well kept. 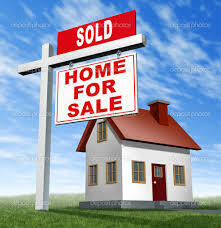 If your home is for sale or will be soon, try not to overlook something as simple as dirty siding or gutters. When a prospective buyer shows up, they notice the small details. The cobwebs on the front porch, the oil stains in the driveway and the green mildew the shaded side of the home. You want their first impression of the property to be as good as possible. People rarely notice their house becoming dirty until someone else points it out. 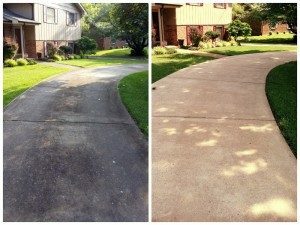 In fact, there are very few homes out there that CAN’T benefit from the services of an experienced pressure washing company. The vast majority of buyers would consider a very dirty roof to be in need of replacement when in actuality the roof has many, many years of life left. The potential buyer has now had negative thoughts about the house, and they will be more inclined to investigate further faults of the home. Having the roof, gutters, siding, deck or driveway cleaned before listing the home is a sure fire way to help avoid those initial negative thoughts and assumptions. Check out this video for more tips on how to prepare your home for prospective buyers. Of all the things you can do to spruce up a home in preparation for listing, exterior cleaning services provide the most noticed results for the least amount of money. If you decide to hire a cleaning contractor for your Nashville area listing, give Pro Wash, LLC a call. We offer free consultations and demo’s to show what the difference will be. Most companies TELL you how clean your home can be, we PROVE it before you sign up for the service. Click here for a free estimate or consultation.